The company "Los Amarillos" was founded in 1930 in the Seville town of Los Palacios, whose main activity began as two brothers transported women working in the many existing olive stores there. 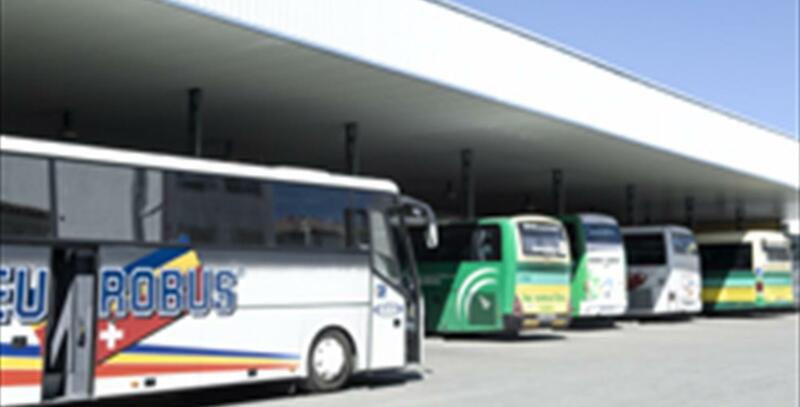 Currently the establishment of new subsidiaries (AMARILLOS TOUR, S.A. and AMARILLOS DEL SUR, S.L.) devoted to the primary activity charter passenger transport. It has also been created SOCIALTUR Travel Agency, Inc. integrated management of all travel and accommodation bookings, car rental, event, etc..